In a cyberpunk vision of the future, man has developed the technology to create replicants, human clones used to serve in the colonies outside Earth but with fixed life spans. 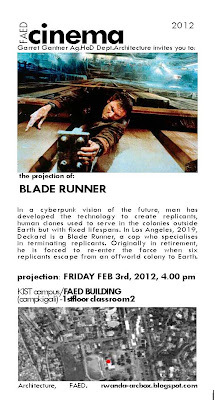 In Los Angeles, 2019, Deckard is a Blade Runner, a cop who specializes in terminating replicants. 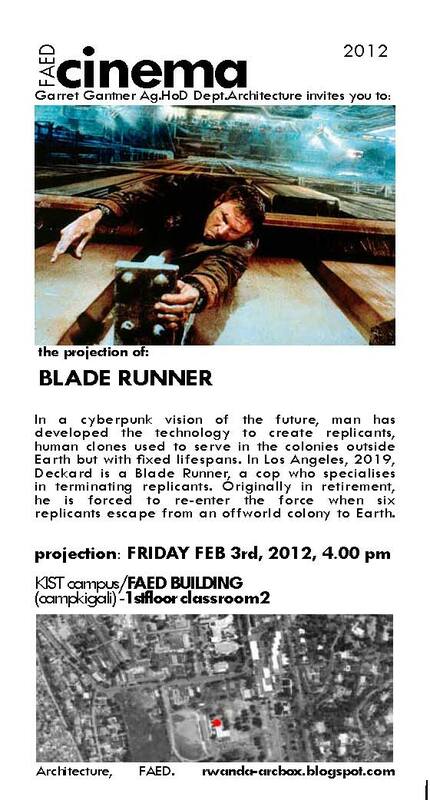 Originally in retirement, he is forced to re-enter the force when six replicants escape from an offworld colony to Earth.